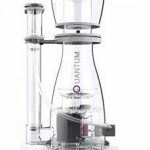 Are you looking to start up an aquarium? Do you already own one and wish to expand? Come on board as we take you through 19 Most Popular Freshwater Fish you should check out for your freshwater population. Freshwater fish spend their entire life in fresh water like lakes and rivers where the salinity level is less than 0.04%. The major difference between freshwater fish and saltwater fish is their choice of environment and psychological adaptation. Freshwater fishes survive in fresh water because their biological set up adapts to the freshwater environment. Choosing a freshwater fish from the number of options available can be exhausting. There are so many things to factor in when making this decision. However, the most important factor you must consider is the lifespan of the fish you intend to use in your aquarium. In this extensive guide, we considered some fishes are judging them by their lifespan in captivity. You can, however, prolong the lifespan of your choice fish by taking good care of them. Let’s get down to business. 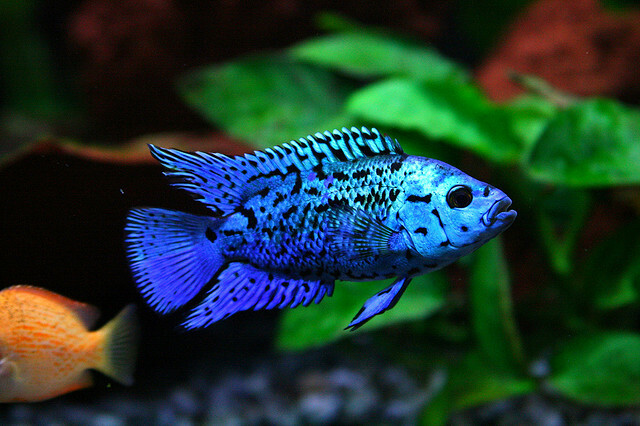 Check out our list of 19 most popular freshwater fish for your aquarium! Bettas are from Southeast Asia. They are popular for their colorful and fantastic fins. The males must be kept separately in solitary confinement while the females can be kept in groups using one betta fish tank. The females survive better in community tanks with plenty of plants and other fishes, but you really must to know how to take care of a betta fish. They eat both live and flake food. 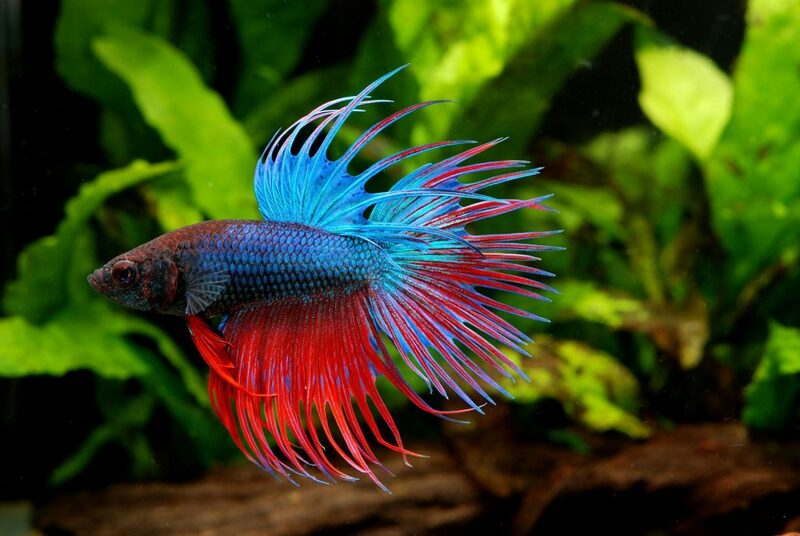 Bettas can grow up to 3 inches in size and have a lifespan of about 5 years. 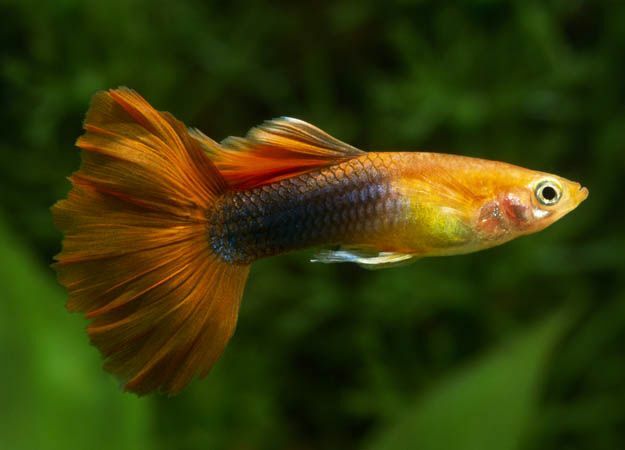 The Fancy Guppy is a Central American freshwater fish popular for the colorful, flashy tails found on the male guppies. 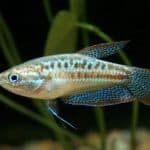 Guppy fish care is easy, guppies survive on most water condition in guppy fish tanks, feed on both live and flake foods, they grow up to 3 inches in size and can live up to 3 years. Mollies are native to Central America and are best for a community. Their males have significantly larger fins. 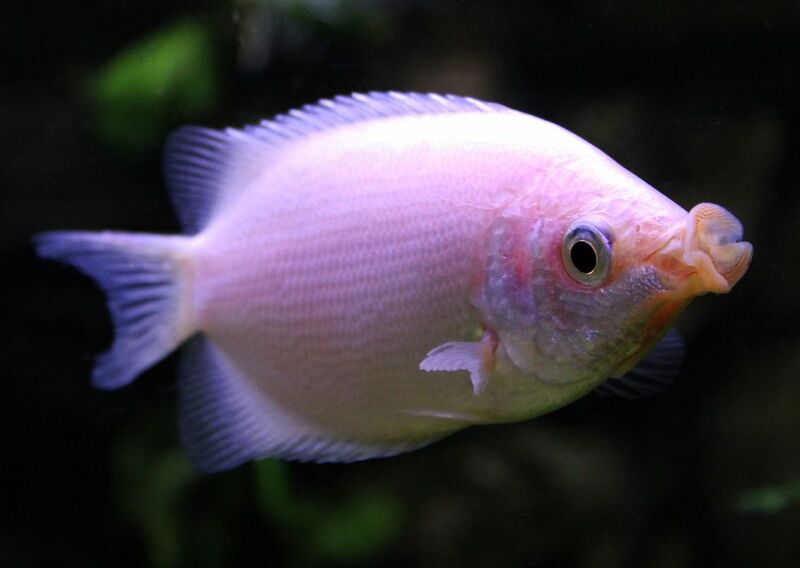 Mollies are best raised in a tank with live plants and eat algae. They also enjoy tanks with a small addition of aquarium salts. They can grow up to 3 inches in size. Mollies can feed on both live and flake foods. They have a short life span of 1-2 years. The Angelfish got the name “Angel” from its round body and long beautiful fins. 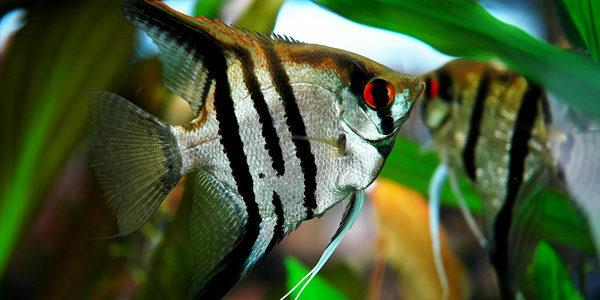 Native to Central America, the Angelfish are very calm and peaceful. However, they maintain their territory. The Freshwater Angelfish is easy to rise as they eat flake and live food. They can grow up to 6 inches and live for up 10 years. Rasboras are a very peaceful, easy to raise schooling fish. Rasboras are best in numbers of 6 to 10. However, you should keep them with other gentle fishes because they are weak and eaten by stronger bread. The Rasboras prefer an aquarium with open areas where they can swim and plant shades where they can hide. They feed on both live and flake food and can grow to a size of 2-7 inches (it depends on the type). Rasboras have a lifespan of 1-3 years. The Rainbow Fish originates from New Guinea and Australia. They are very peaceful and active; the males have brighter and more intense color than the females. 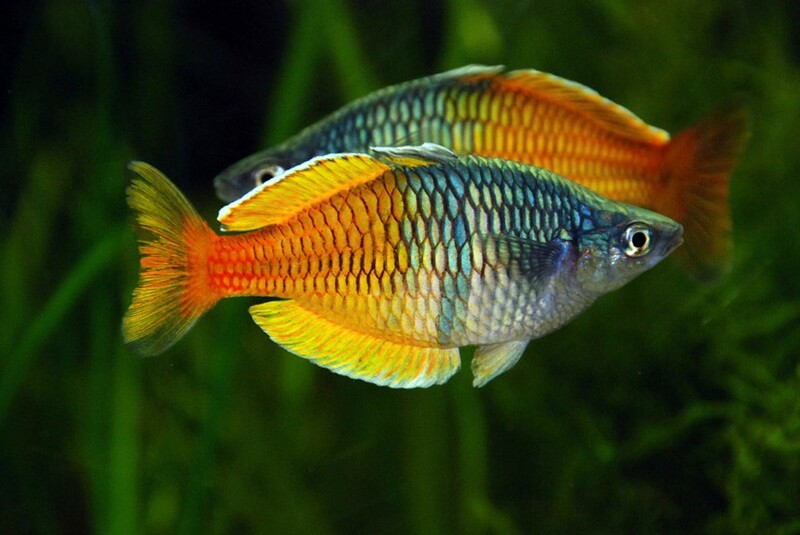 The Rainbowfish can survive most tough water conditions and feed on both live and flake food. Plecostomus are very quiet fishes that prefer to live on their own. They are not aggressive and will not bother other fishes in their tank. They are mostly active at night and prefer to hide somewhere during the day. 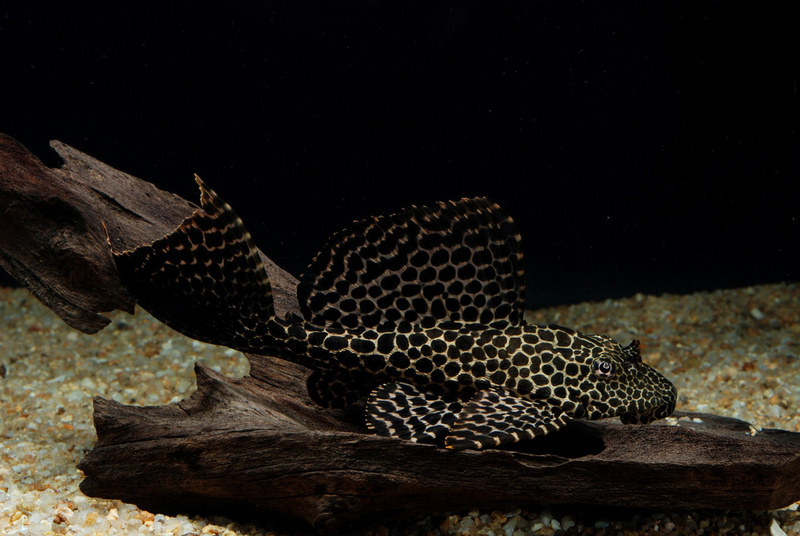 Plecostomus feed mainly on vegetables; this is why they are kept in fish tanks to help clean up algae growth. They can grow up to 12 inches and have a life span of about 10 years. 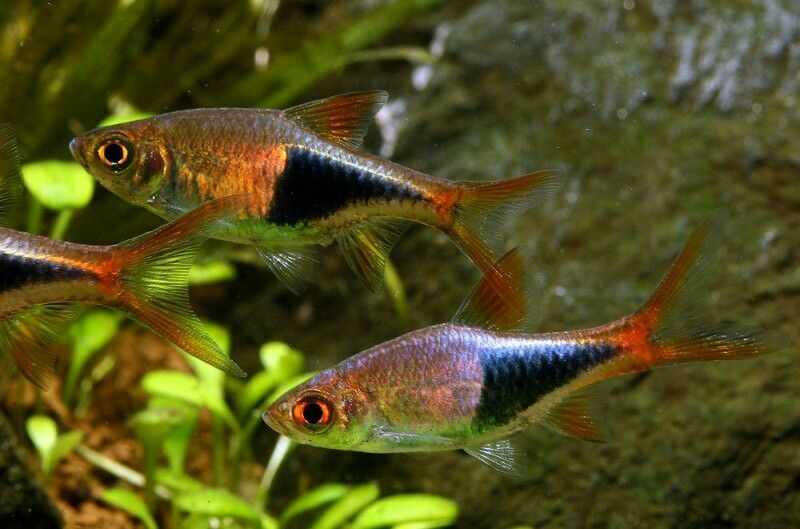 The Swordtail Platy is a beautiful freshwater fish with a distinct red color that brightens up their environment. They are very peaceful and can survive in most water conditions. The male Swordtail Platy has a long tail fin that looks like a sword. The Swordtail Platy can survive on both vegetable and flake foods. They grow to a size of 2 inches and have a life span of 1-2 years. The Corydoras Catfish, unlike most other catfish, is not solitary bread. They love to swim in schools and enjoy water flowing with speed. The Corydoras catfish are effective bottom feeders. Thus they are used frequently to move debris off the tank floor. They eat up anything that goes down to the bottom of the tank. 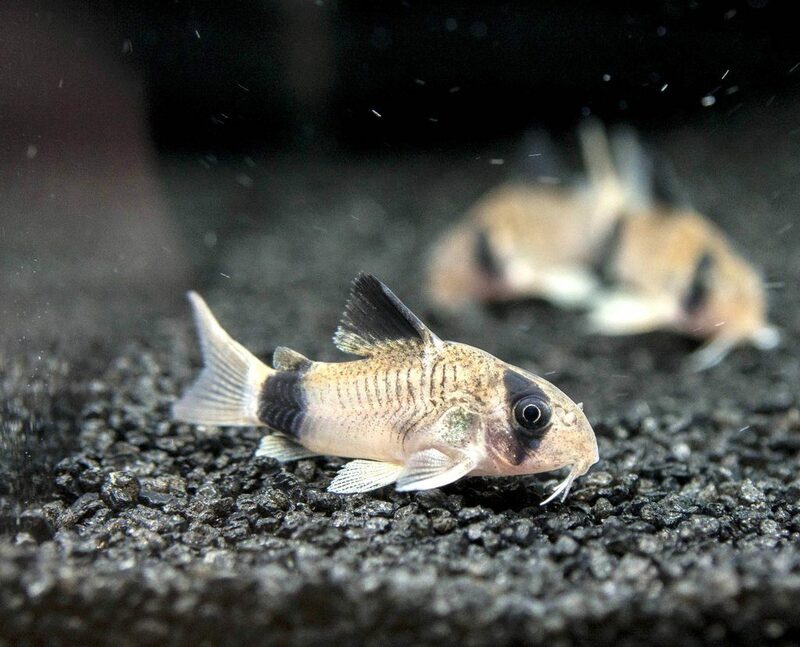 The Corydoras catfish originates from South America and are usually active during the day. They grow to a size of about 2 inches and can live for 3 years. 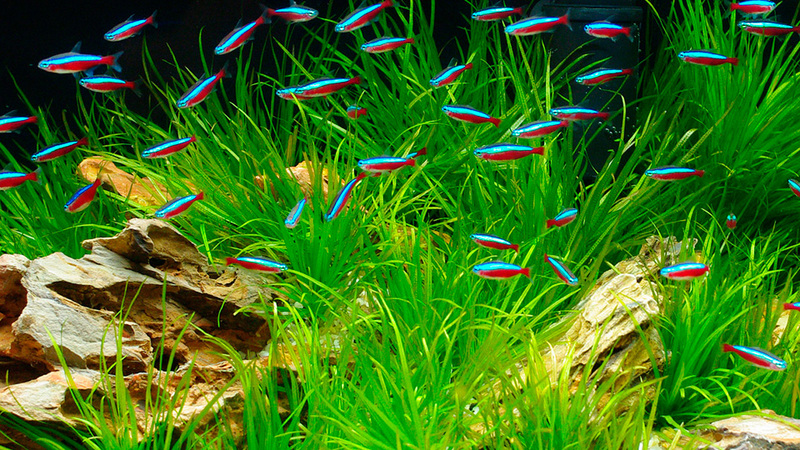 The Neon tetra is popular for its long lifespan and ease of care. The tetra can live up to 10 years and feed on most flake foods. They are about 1 inch in size. The Neon Tetra is from South America, Peru to be precise. Neon Tetra is better groomed in small schools of 4 to 6 fishes. 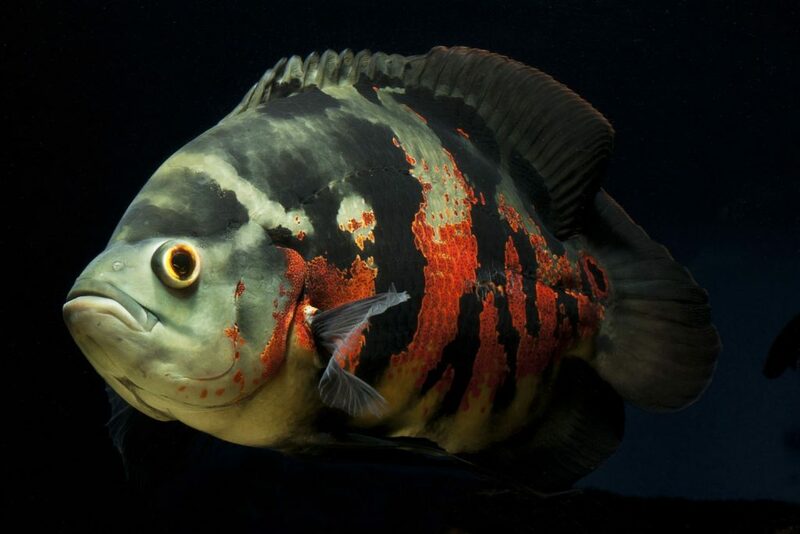 Oscars are natives of South America and are known to be peaceful freshwater fishes. However, they eat up other smaller tank mates in their tank. Oscars are very sharp and can sniff out a stranger in their midst. They like digging and prefer a tank with plenty of rock ledges. They feed on both live and flake food but chew off plants so prefer flake foods. Oscars can grow to a size of about 12 inches and live up to 10 years. Goldfish, unlike most other tropical freshwater species, love to live in cooler water. This is why they don’t fit with other tropical fishes. A tank with a goldfish and another tropical fish will lead to the Goldfish being too warm or the tropical fish being too cold. Goldfish are destructive because of their active digging. Thus they will destruct your tank plant. They eat almost everything and can grow to a size of 2-14 inches. Goldfish have an average lifespan of 15 years. The Danios originate from Eastern India. They are popular because they swim a lot and can bully other tank mates. The males are smaller and more colorful than the females. They have these beautiful silver and blue strips. Zebra Danios are also popular because they are easy to rise. They can survive most water conditions and feed on both live and flake foods. 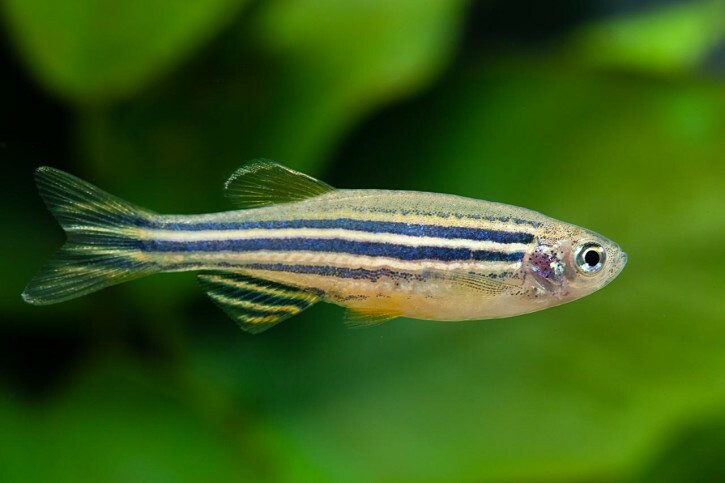 Zebra Danios grow to a size of 2 inches and have a life span of 5 year. 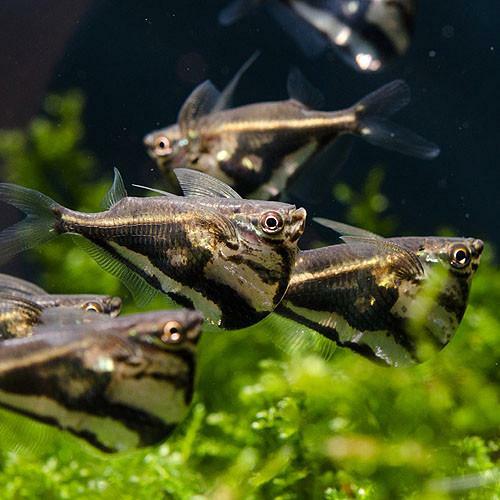 The Hatchetfish is best in numbers of 4 to 12. They have their origins in central and southern America. The Hatchetfish does not survive when raised individually, although they are very peaceful fish that would give you fewer worries. They are very shy and can panic when they notice movements close to their tank. They survive on live and flake foods. An average Hatchetfish has a lifespan of 1 to 3 years and can grow up to 3 inches in size. Tiger Barbs are freshwater fish from Indonesia. They are good schooling fish and are best raised in a group of 3 to 5 fishes. Tiger Barbs are not that aggressive, but they can attack other members of their tank causing fin-nipping. 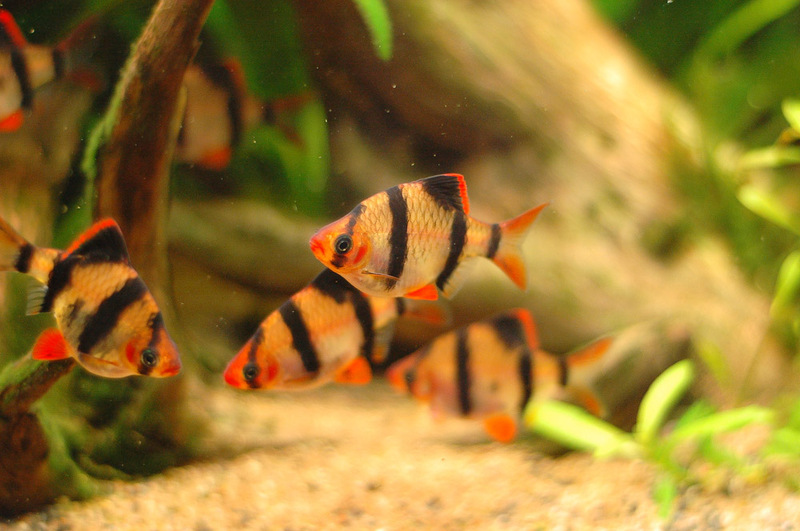 The most aggressive of the barb species are the black tiger barbs with bright stripes. They are also very colorful. Barb feed on both live and flake foods. They can grow to a size of 3 inches and have a life span of 1-3 years. 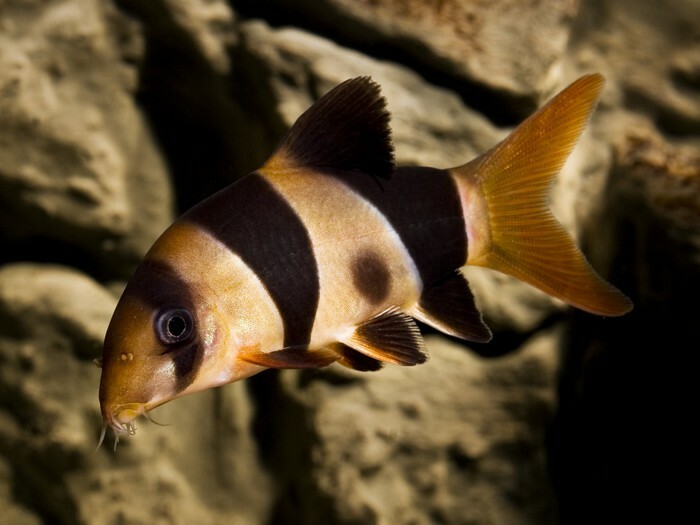 Clown Loaches are natives to Borneo and Indonesia. They have this uncommon appearance that makes them very attractive just like a clown. They have this black and gold stripe with colorful red tails, adding good ambiance to an aquarium. They are most active during the day as they hide at night. Clown Loach will eat both live and flake food. They grow to a size of about 6 inches and have a life span of 1-3 years. 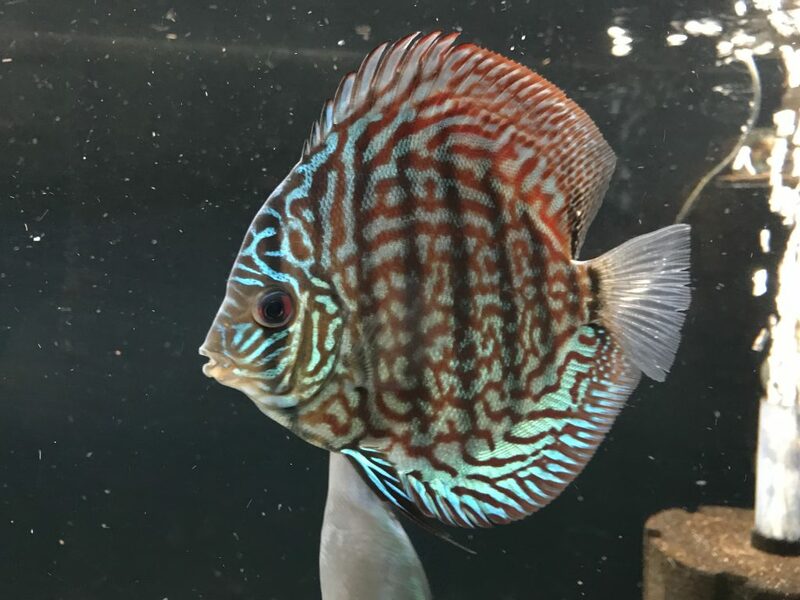 Discus is a very beautiful fish that share a tank with other tank mates. However, Discus fish requires so much care and attention. If you are a beginner, then you should avoid using them in your starter fish tank. They feed on both live and flake foods 2-6 times per day. The Kissing Gourami is a species of freshwater fish from Thailand. They are popular because they are very peaceful. They are better off in a large fish tank with plenty of stones. The Kissing Gourami got its name from the habitual territorial disputes where the male fight off other intrudes by locking lips with them like they are kissing. Kissing Gourami can grow to a size of about 6-8 inches and have a life span of 5 years. Jack Dempsey is native to Honduras and Guatemala. They are popular territorial fish that is very aggressive. They attack and eat up all other tank mates that cannot withstand them. They also love to hide so if you are considering buying a Jack, then you should drop in a clay pot in its tank. Jack Dempsey feeds on living, vegetable and flake foods. They can grow to a size of 8 inches and live for about 5-7 years. 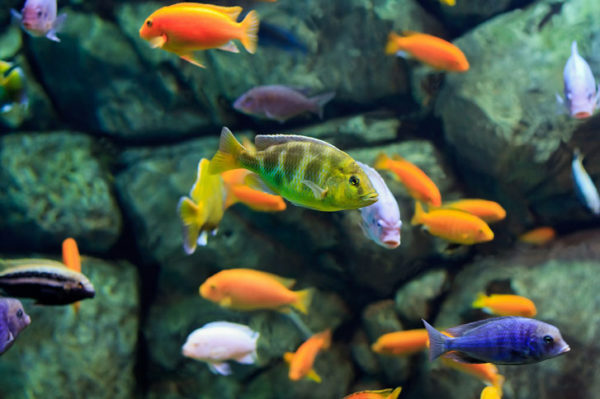 Cichlids have over 950 species, making them one of the biggest fish families ever. They originate from Africa central and North America. They live in many habitats, so can survive any tank size and habit. 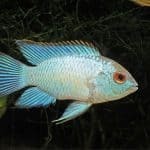 However, you should study the tank requirement of the species of Cichlids you want to keep in your aquarium as different species of Cichlids have different requirements. 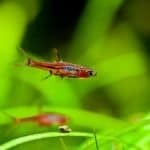 Now you know the top 19 freshwater fish for your aquarium, the next task you will face is how to choose the right fish for your fish tank. The list above can be overwhelming especially for first-timers looking to try out owning an aquarium. However, with the right steps, you can populate your aquarium with the right species. Before we head into the light proper, the first thing you should have in mind is the size of your fish. Your fish in it is full size should be able to move freely in your aquarium. Also, if you want to have a community tank, then you should make sure that the species of fish will be compatible with each other in the fish tank. We are going to take you through a step-by-step guide on how to select the right freshwater fish for your aquarium. Stay tuned! Like we mentioned earlier, the first step is to make sure your fish will fit into your aquarium. You can do this by using the information on the sizes of different freshwater fish above to buy a fish tank. Make sure you buy your tank from a reputable pet store or online shop. When buying a fish tank, most people make the mistake of underestimating the size of the fish because they look small. Some others do not have the right information on the species they want to buy. Thus the fish will outgrow its tank. Make sure you have the right information on the size of fish you want to buy, and if you are going to raise them in a school, then you should also consider the space for your school. 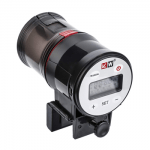 Don’t forget that fish tank needs aquarium heater, some times (in a warmer zones) aquarium cooler and other fish tank accessories. If this is your first time of owning a fish, then you should what out for species that are very difficult to maintain. The right pick for a starter are species that can survive in most water conditions and would not need too much attention. From our list, you will find out that some species are best tanked in solitary while others are aggressive and will eat up weak fishes. So if you are going to pick more than one fish for your tank, make sure you select breeds that are compatible. The guide above will help you make the right choice when picking the population for your aquarium. Check out more guides on our blog to find out more about raising your pet fish.